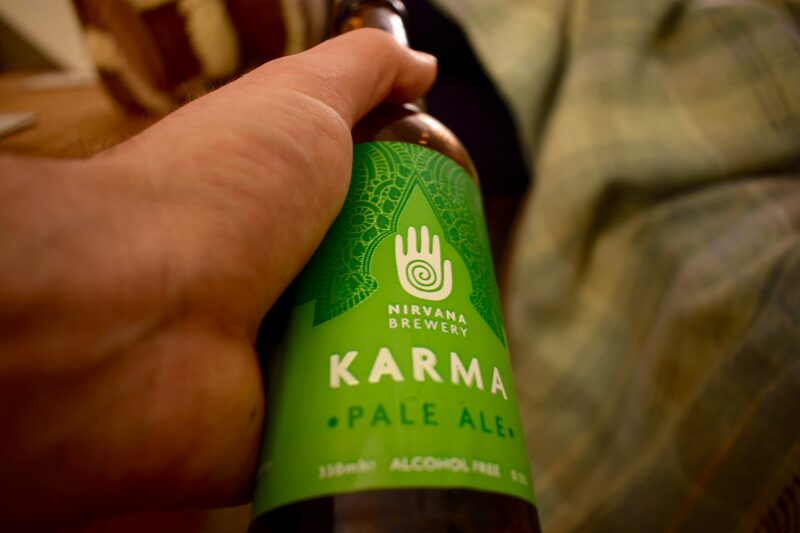 Nirvana Brewery is based in Leytonstone in east London. Like Big Drop Brewing Co, it specialises in brewing non-alcoholic and low-alcohol beers. Founders Steve Dass and Becky Kean set up the brewery in February 2017. Steve initially pitched the concept of producing low alcohol craft beers to the Belgian brewery he was working for at the time. When they didn’t go for it, he decided to set up his own brewery with Becky. However, the business nearly didn’t get off the ground – the initial crowdfunding campaign failed and it took a last-minute phone from an investor to rescue the project. 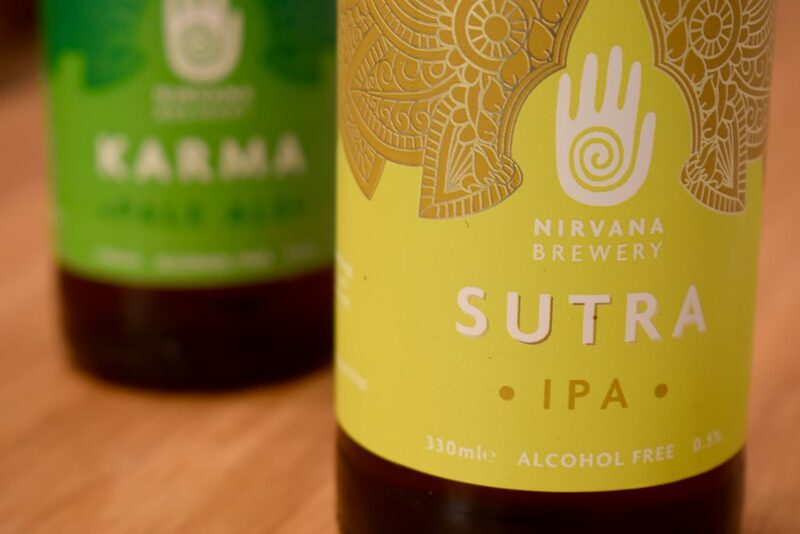 Nirvana’s aim is to produce tasty, good quality low alcohol craft beers and show that non-alcoholic beer doesn’t need to be bland. You can pick up the beers in bottles and on keg at selected pubs and bars. The brewery also occasionally opens as a tap room with beer garden and holds monthly yoga sessions. Keep an eye out for Becky’s other project – a start-up business that sells an alcohol-free German-style lager called “Fitbeer“.